Is Jennifer Aniston finally going to adopt?! 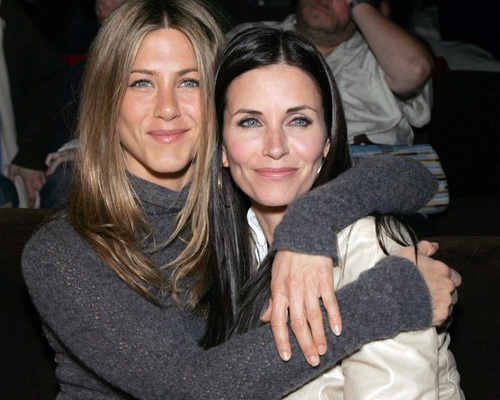 Even Jennifer Aniston hated ‘The Rachel’! Jennifer Aniston is (still) an eligible woman! FilmBytes: Jennifer Aniston, Please ‘Switch’ back to TV! Jennifer Aniston and Jon Stewart dated? !